Hurray for steaks and pizza! (SPOT.ph) The Philippines is fast transforming into a world class culinary capital, and Uptown Mall is poised to be at the center of it all. From fresh foreign imports to veteran restaurateurs, here are some international establishments for those hungry for world-class cuisine. 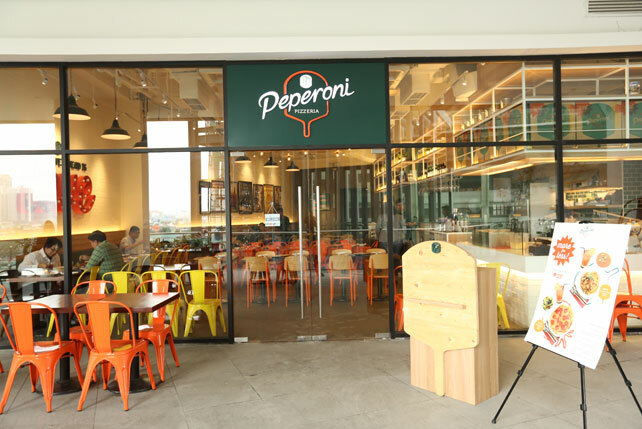 Since its conception in 2004, Pepperoni Pizzeria quickly became a favorite for Singaporean fans of casual Italian dining. And now its sights are set on fulfilling the Filipino’s endless desire for pizza. Pizza aficionados will be delighted with the extensive menu of 15 different pizza options to choose from. Each pizza is coated in cheese and sauce with garnishes that range from staples like pepperoni and Hawaiian pineapples, to the more sophisticated prosciutto and rocket salad toppings. The restaurant also boasts a diverse selection of Italian classic dishes such as risotto, gnocchi, customizable pasta, and delightful desserts such as tiramisu, panna cotta, and tortino al cioccolato. 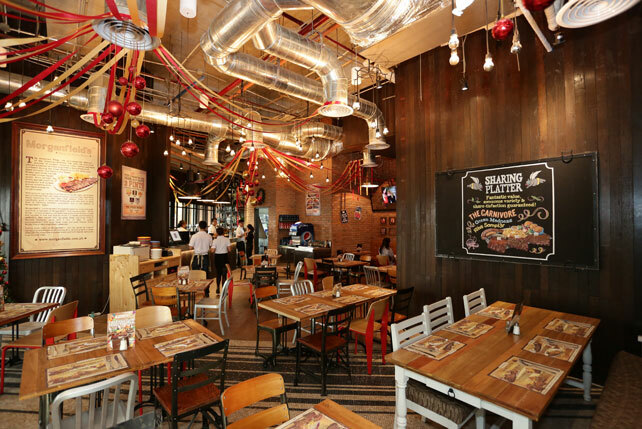 Just like Peperoni Pizzeria, the Malaysian import Morganfield’s is setting up shop for the first time in the Philippines. The place is known for carrying a soulful bluesy feel--an attempt to pay homage to the tradition of the American Midwest and its cuisine. 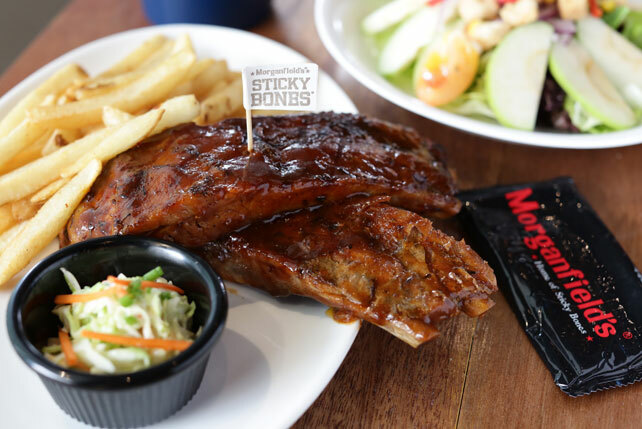 The highlight of their menu is the Midwestern-style stickybones, a special kind of rib that Morganfield’s sources from Spain. Diners can choose from spare ribs, baby back, or lamb back ribs, seasoned in mouthwatering sauces and cooked to juicy and tender perfection. Guests are also encouraged to try the overloaded Ribs Sampler, which offers a taste of three different rib flavors and comes with a variety of sausages, corn, and muffin side dishes. Its origins can be traced back to Texas and was conceptualized by the minds behind TGI Fridays. 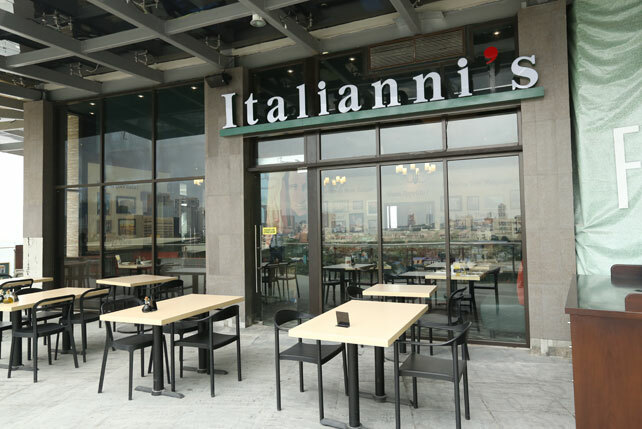 Italianni’s recently celebrated its 20th anniversary and its newest branch in Uptown Mall is the latest step in a long standing tradition of world-class food. Italianni’s boasts a rich selection of steaks, pasta, pizzas, salads, cocktails, flatbreads, breakfast offerings, and so much more. 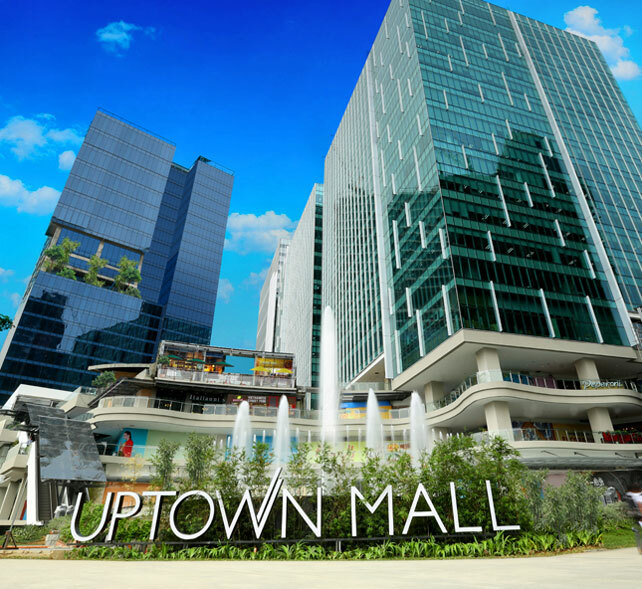 Aside from its wide selection of restaurants, Uptown Mall is also a premiere shopping destination. You can find lifestyle and fashion brands such as Base London, Hush Puppies, Complex Lifestyle Store, Adidas, and Chris Sports, just to name a few. 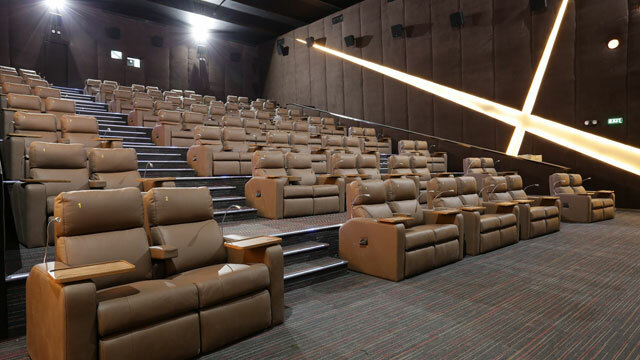 Mall goers can also visit the Uptown Cinemas, which feature two Dolby Atmos theatres and a high end VIP Cinema with butler service. 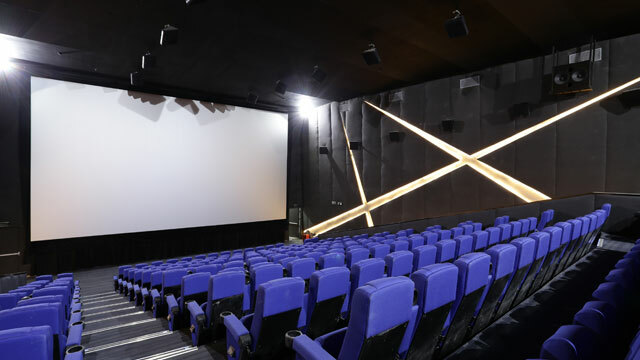 Simply put, it's the perfect destination for date nights and movie outings with the family. Visit Uptown Mall for a taste of the world and experience shopping delights at 36th St. cor. 9th Ave. Uptown Bonifacio, Taguig, Metro Manila. For inquiries, call the Megaworld Lifestyle Malls Concierge at 709-9888, 709-0888, 0917-8380111 or visit www.megaworldlifestylemalls.com.